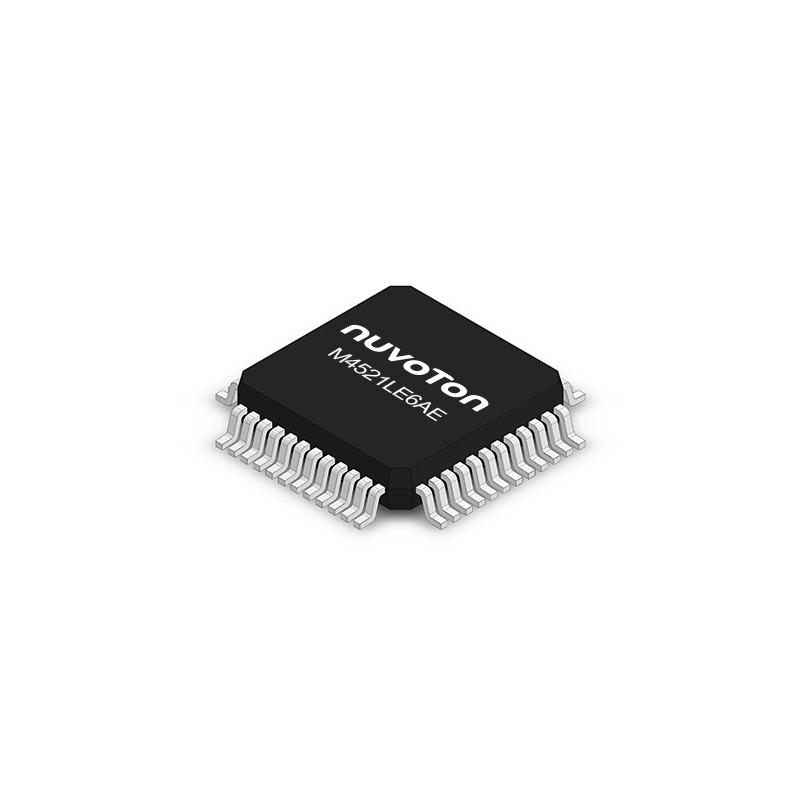 The NuMicro® M4521 USB series 32-bit microcontroller (MCU) is embedded with the ARM® Cortex®-M4 core and operating at 2.5V ~ 5.5V and -40℃ ~ 105℃, and provides 22.1184 MHz internal oscillator (1% accuracy at 25℃, 5V) , Data Flash configurable and high immunity (8KV ESD, 4KV EFT) . 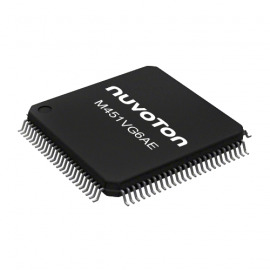 Package types include LQFP48 and LQFP64. 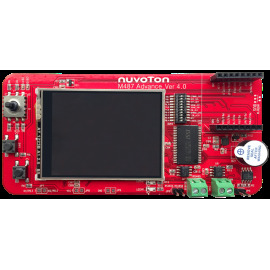 Industrial Automation, Inverters, Uninterruptible Power Supply(UPS), Home Automation, USB Accessories, Smart Card Reader, Motor Control, etc. 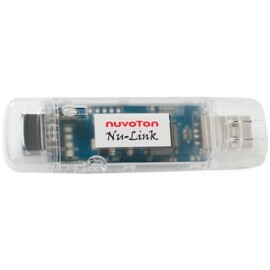 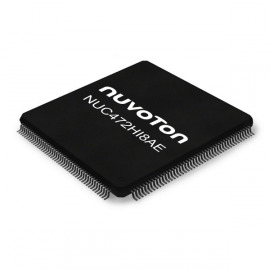 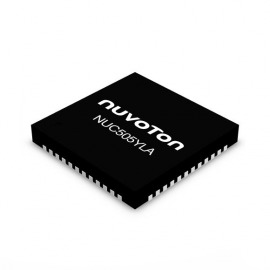 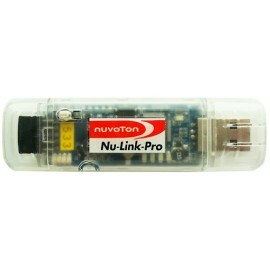 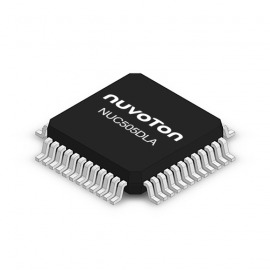 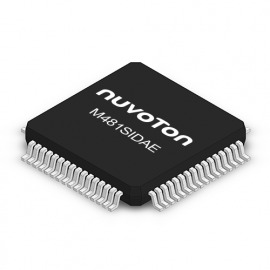 Nuvoton offers the emWin platform which is embedded with NuMicro ® M4 MCU. 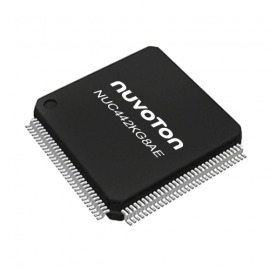 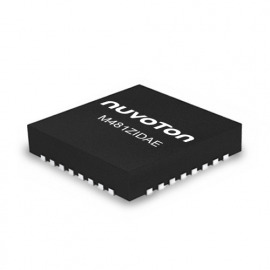 The NuMicro ® M4 MCUs operates at up to 196 MHz and supports high-speed SPI interface to connect to external SPI Flash, allowing fast read-out of user HMI displays and image storage up to 32 MB. The emWin platform includes NK-BEDM487D for users.